10″ Recycled Skateboard Tap Handle with chrome plated ferrule. 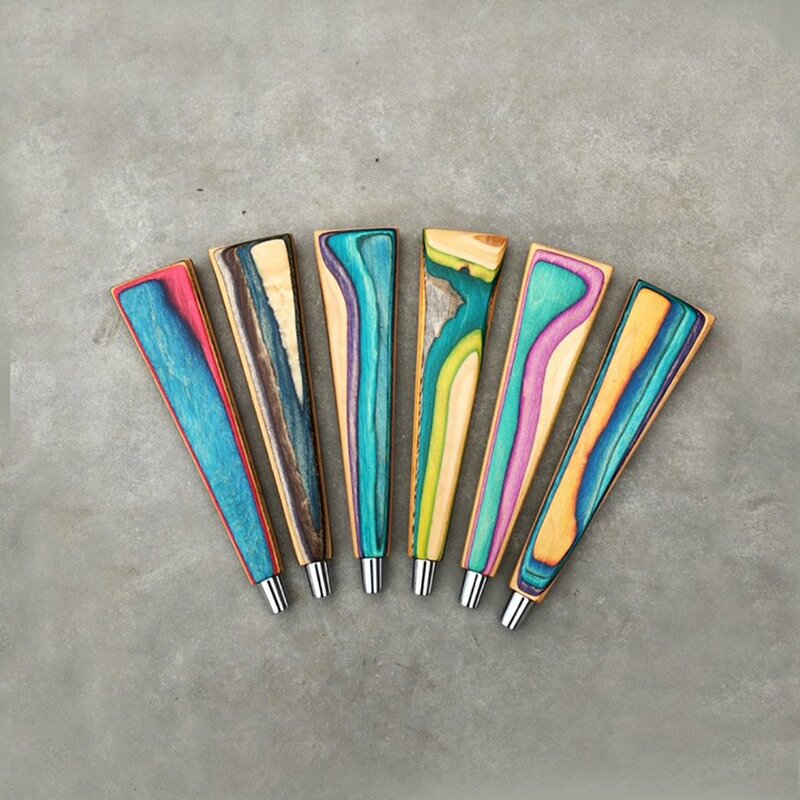 Each tap handle is hand crafted, one of a kind, and made from recycled skateboards. No two tap handles are exactly alike. Colors are random unless otherwise specified. Contact us for quantity discounts.